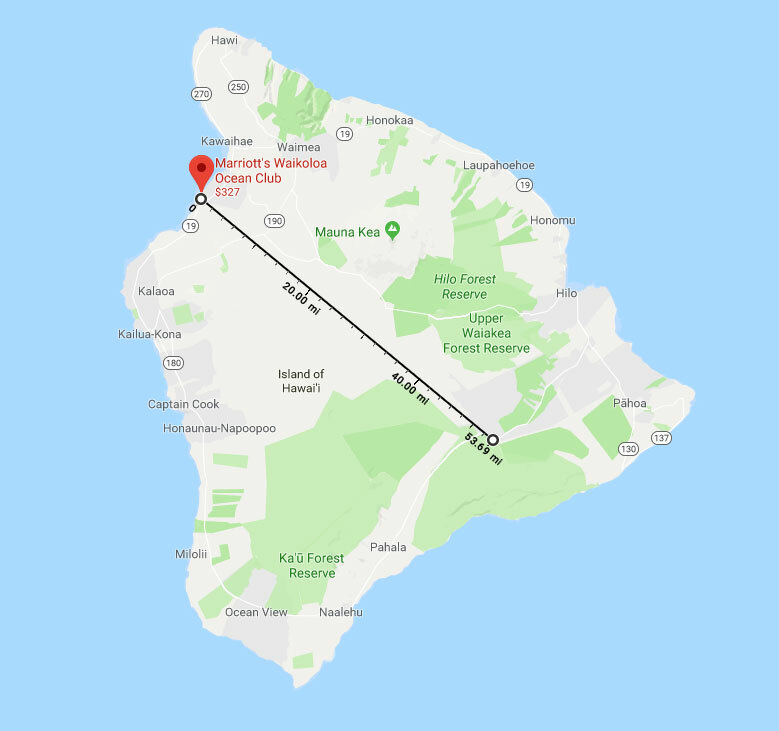 At this time, the impact from the volcanic activity is limited to the opposite side of the Big Island, which is more than 50 miles from Marriott's Waikoloa Ocean Club. Kilauea has been an active volcano since 1983, and Hawaii Volcanoes National Park is one of Hawaii's most popular attractions, with residents and visitors drawn to the wonder of seeing nature at work in the creation of new land. U.S. Geological Survey - Hawaiian Volcano Observatory or call 808-967-8862. Click here for the State of Hawaii Department of Health website for real-time air quality conditions across the island. For information and assistance with your upcoming reservation, please contact Marriott Vacation Club Owner Services. 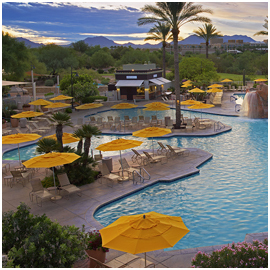 Photos taken by Resort Operations. Check out our LIVE FEED to see what our guests are viewing and experiencing today!